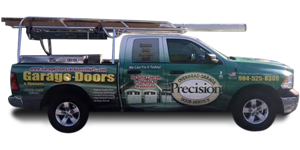 Precision Garage Doors of Jacksonville. 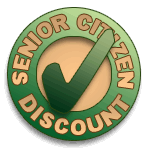 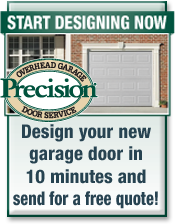 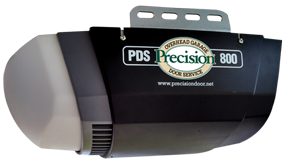 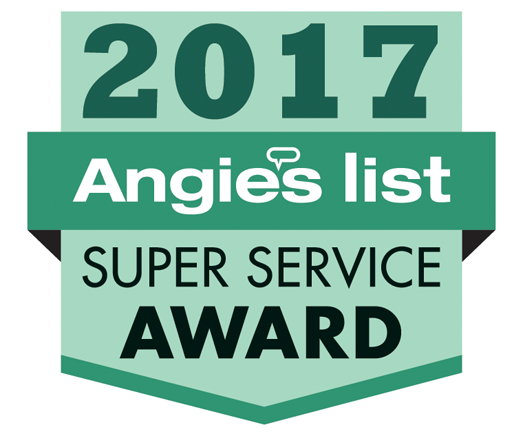 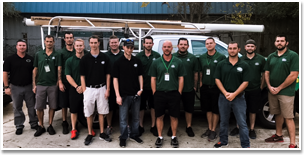 Precision Garage Doors has been providing expert garage door repair in Jacksonville Area since 1999. 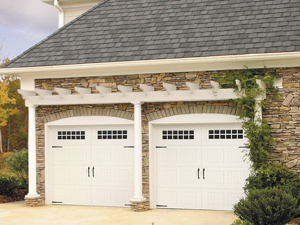 We install and repair garage door openers in Jacksonville and the surrounding area.